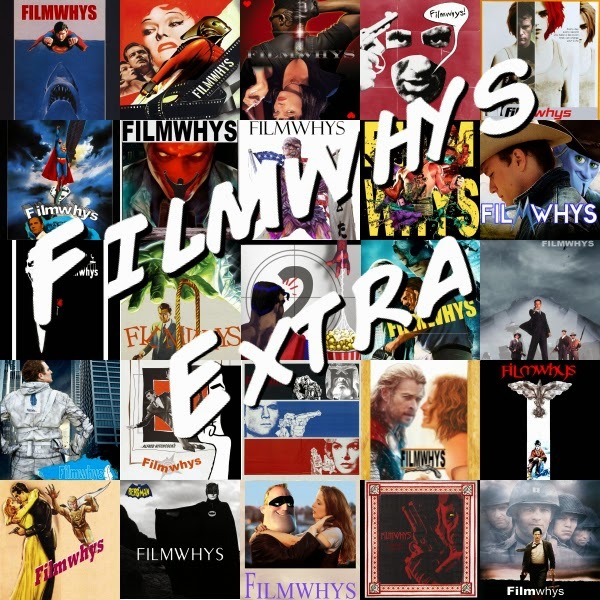 Recently I was approached by Bubba Wheat of the Flights, Tights, And Movie Nights website about joining him as a guest on the Filmwhys podcast. If you haven't listened to the show before, Bubba usually invites one guest to watch a superhero movie that they've never seen before and in return, he watches a movie picked by the guest that he has never seen. It make for a very entertaining movie review podcast. Bubba also produces "extra" episodes in which he and a guest tackle certain topics as they pertain to movies. As a part of the "1984-a-thon" hosted by Forgotten Films, I was asked to appear as a guest along with Forgotten Films' host Todd Liebenow to break down the movies of 1984! I had a great time covering all the great (and not so great) films that turn 30 this year. I didn't get a chance to discuss all the movies I noted in the time alotted, but it was still a fun discussion. You'll get to hear some of my favorite films of 1984 and initial experiences as a child of the '80s as well as some films I'm ashamed to say I've never seen. Find the podcast on iTunes, Stitcher, and Podomatic.